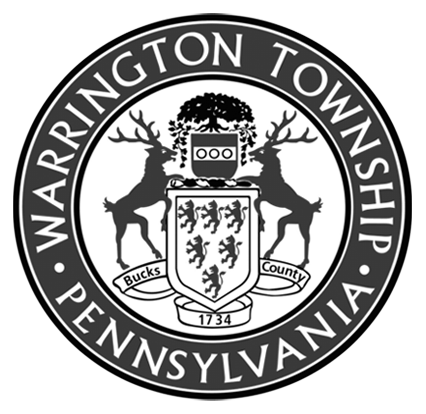 Mr. Luber has been with Warrington Township since 2011. He started as the Chief Financial Officer, later promoted to Assistant Township Manager, and served as Interim Township Manager from January to August 2016 before being appointed Township Manger in August. Mr. Luber has spent practically his whole career in government, starting his career at Lower Merion Township as an Accountant, then Director of Community Development, and finally Chief Accountant (8 years). He was also the Fiscal Manager for Montgomery County’s Department of Housing and Community Development (8 years), and Director of Finance for Caln Township, Chester County for 5 years prior to coming to Warrington. Mr. Luber has a Master’s Degree in Management from Gynwedd Mercy University and a Bachelor of Science in Accounting from Drexel University. He also completed courses in the Masters of Public Administration program at Penn State University. Mr. Luber is also an active member of Government Finance Officers Association (GFOA).